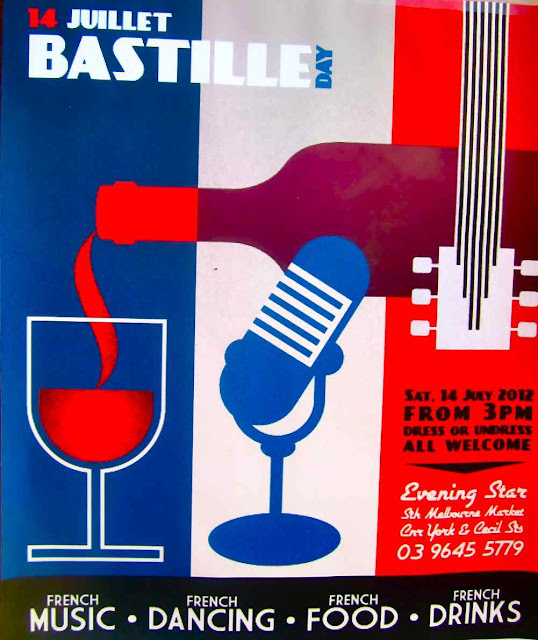 nic-nak castle: Bastille bash @ Evening Star. 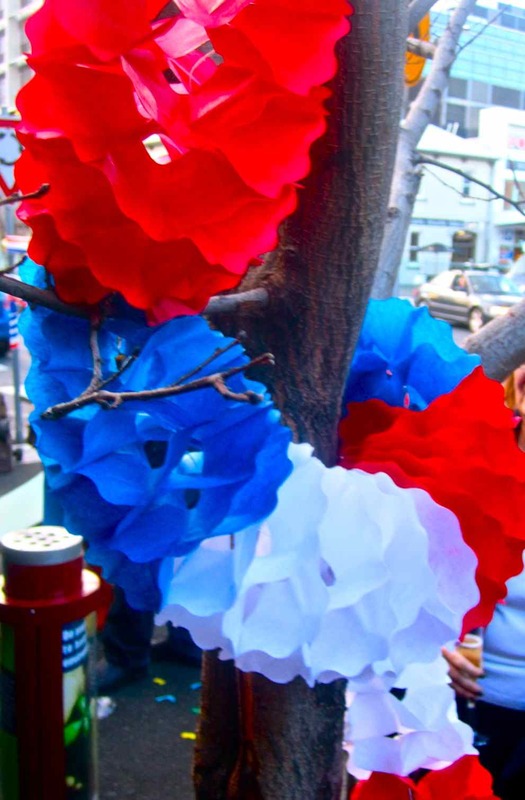 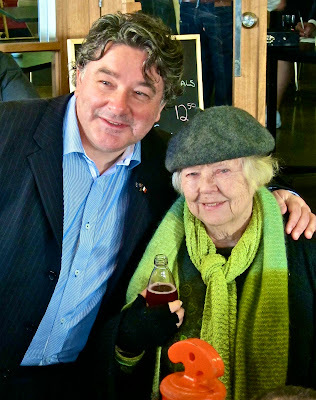 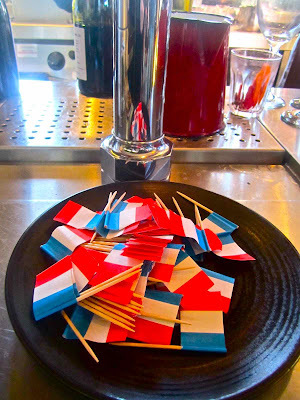 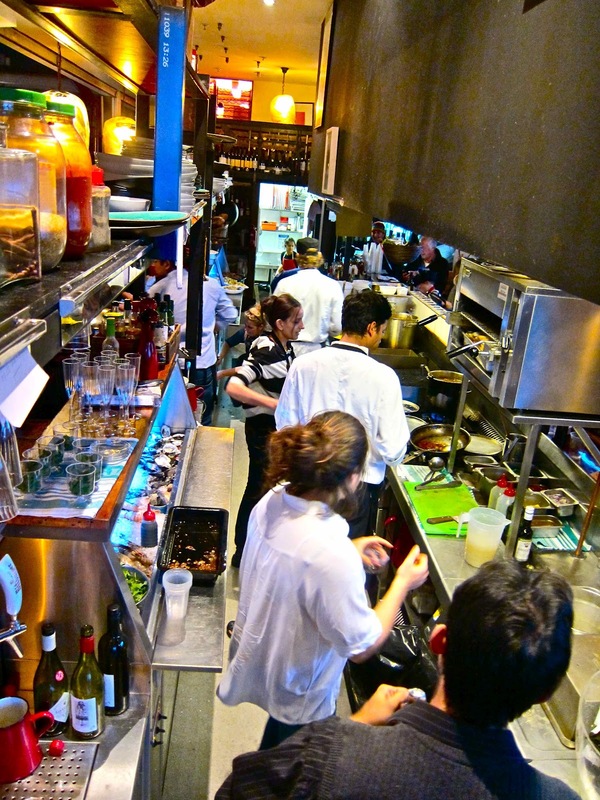 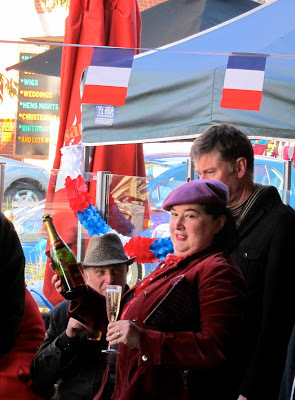 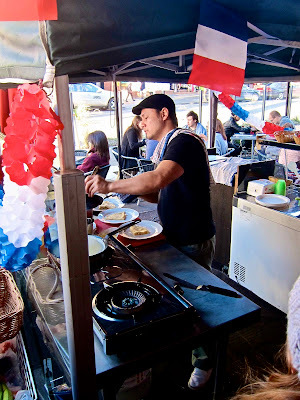 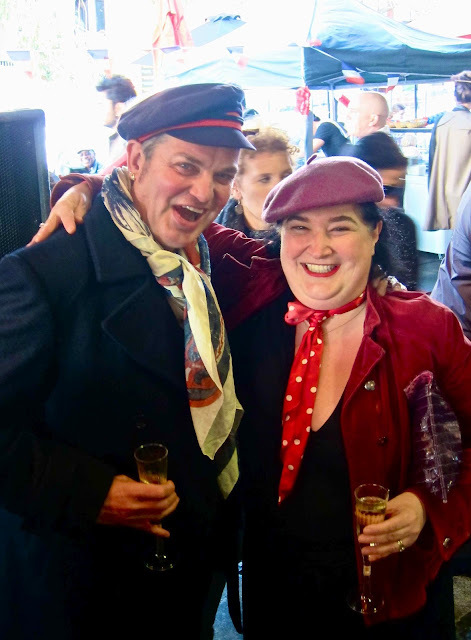 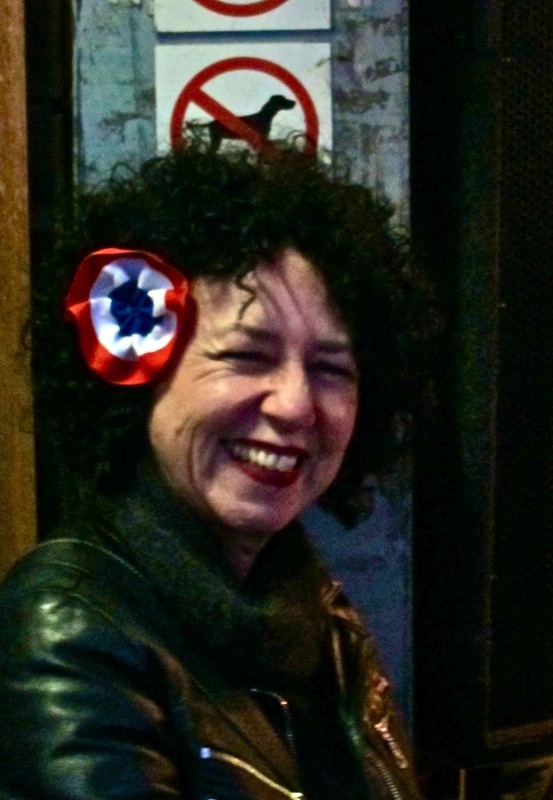 Beret wearing was out of control for Evening Star's Bastille Day celebrations. 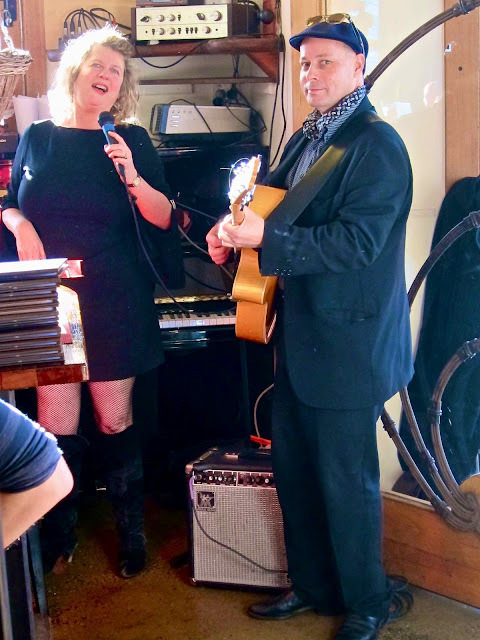 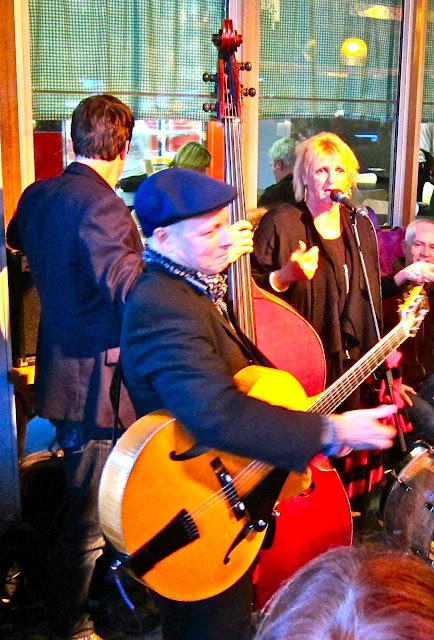 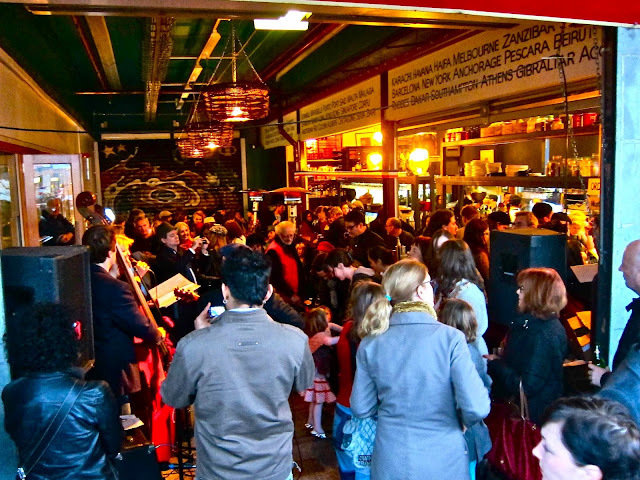 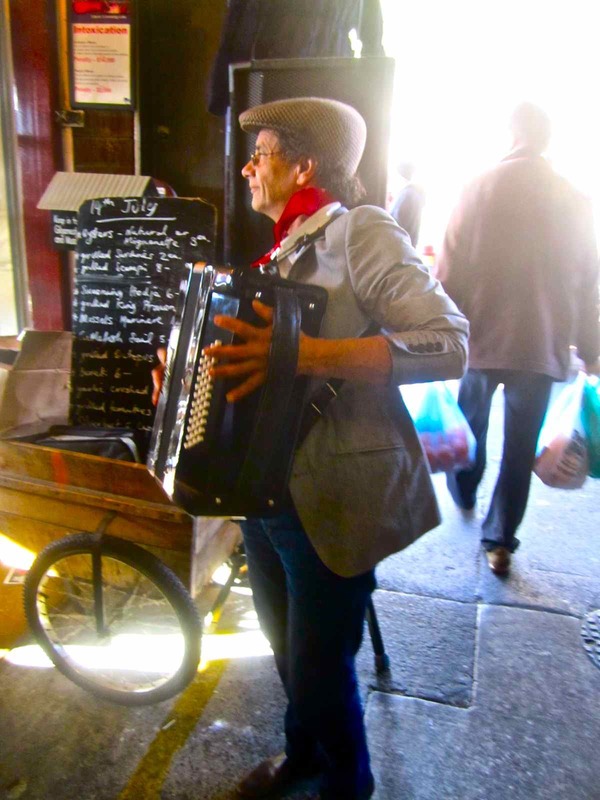 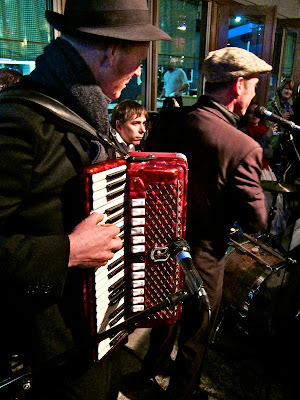 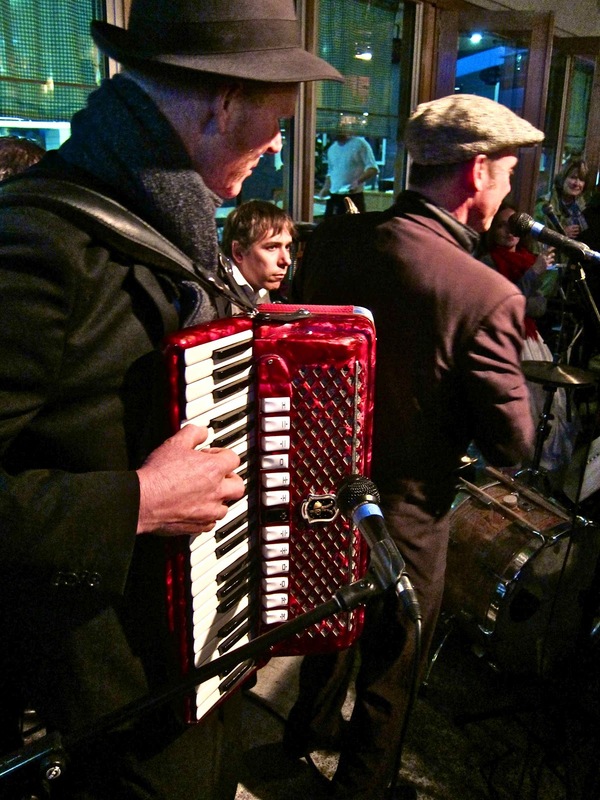 A cavalcade of musicians and performers were assembled for this francophile fete. 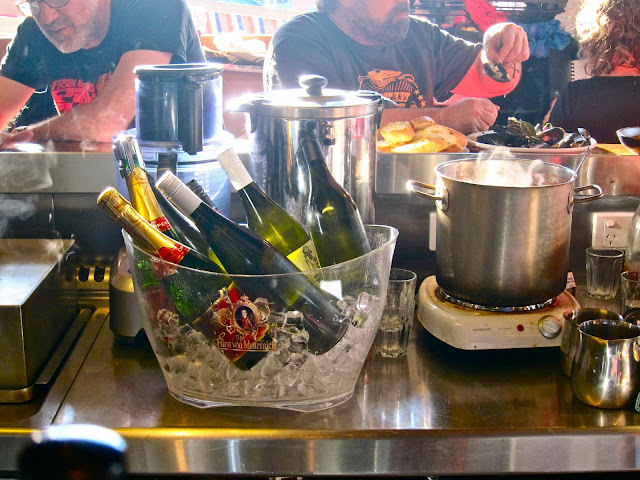 Great wine, great food, great entertainment. 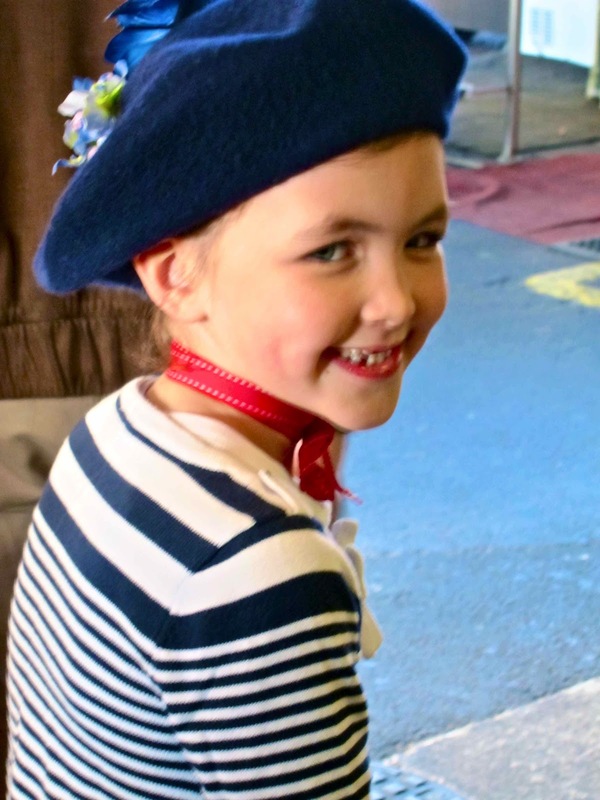 Vive la France.